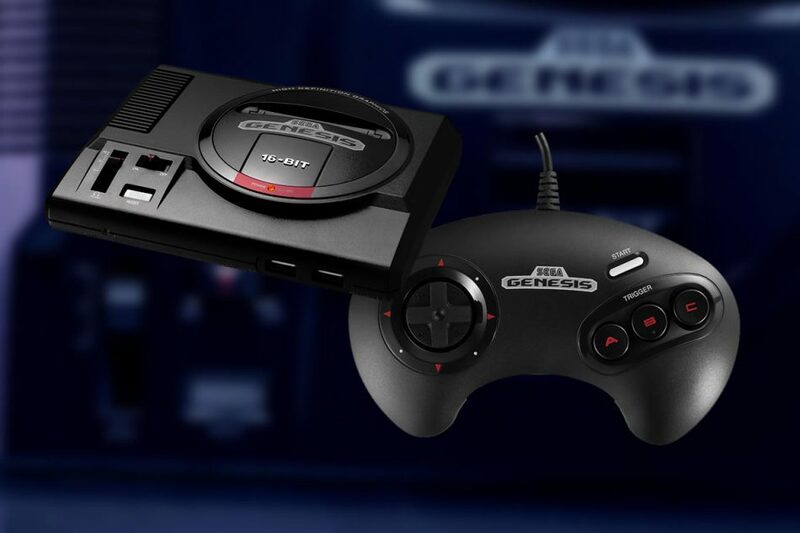 Sega will also launch the mini Genesis in Japan under the name “Mega Drive mini.” The mini console will come with one controller for 6,980 yen (about US$63), and with two controllers for 8,980 yen (about US$81). The console will include an HDMI connection and a USB port for charging. The list of games for the Japanese release slightly differs from the Western list. The console was originally planned for release in 2018 but was delayed to this year for launch on September 10. 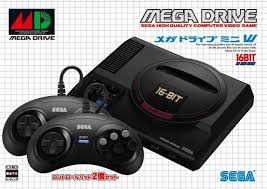 Sega released the Mega Drive system in Japan on October 29, 1988 and in North America under the “Sega Genesis” name on August 14, 1989. Sega discontinued its console market in 2001 after suffering huge losses from commercial failures of the 32-X, Sega Saturn and Dreamcast consoles.